The year is coming to an end, 2018 is just outside the door and is already knocking like crazy. But let’s take a look back, because a lot happened for us in 2017. Settle in, enjoy the end of the year and listen to our words as we give you some behind-the-scene insights. We are a well-rehearsed, humorous and relaxing group, distributed in Germany, Austria, England, USA and many more. As we are a dedicated news site, we daily provide thousands of players around the clock with news and articles about their favourite survival and horror games. Our goal is to advance Survivethis as a project and expand it steadily. The team behind Survivethis continues to grow and in 2017 we welcomed new editors to our ranks. 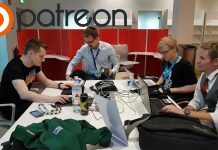 In the beginning of the year we expanded to an English site which caused a colourful mix of international survival and horror enthusiasts into the team. Americans, English, Dutch, Pakistanis and Philippines have shown great interest in Survivethis and filled our English page with content. Survivethis reaches almost every corner of the earth. 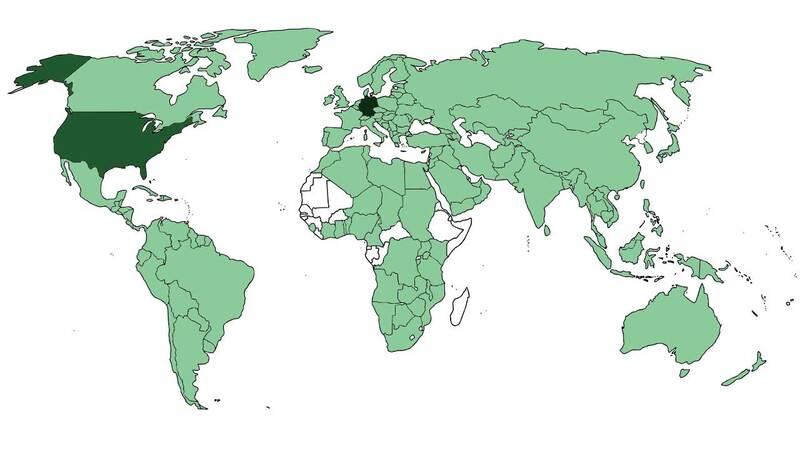 Germany and the USA visit us the most. At the end of the year, we also reached many interested parties and we are strengthening our team for the coming year with additional editors, streamers, video producers and social media assistants. Yet, we are far from finished and want to push the project together. At this point we would like to thank all supporters, team members and former employees. Every contribution made will drive the project forward and without you, Survivethis would only be half the fun. 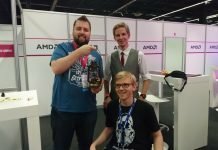 Since our german writers went off to gamescom in Cologne Germany this year, our english team went to the EGX in London and made some experience of their own. It was one of the bigger Highlights for us in 2017. It took place twice this year and both times we were able to send our English editorial staff with a press ticket. Since the EGX is much smaller than Gamescom and surprisingly very few survival and horror developers were on site, we could only make a few appointments. Nevertheless, it is a milestone for us to have been present in another country as well. 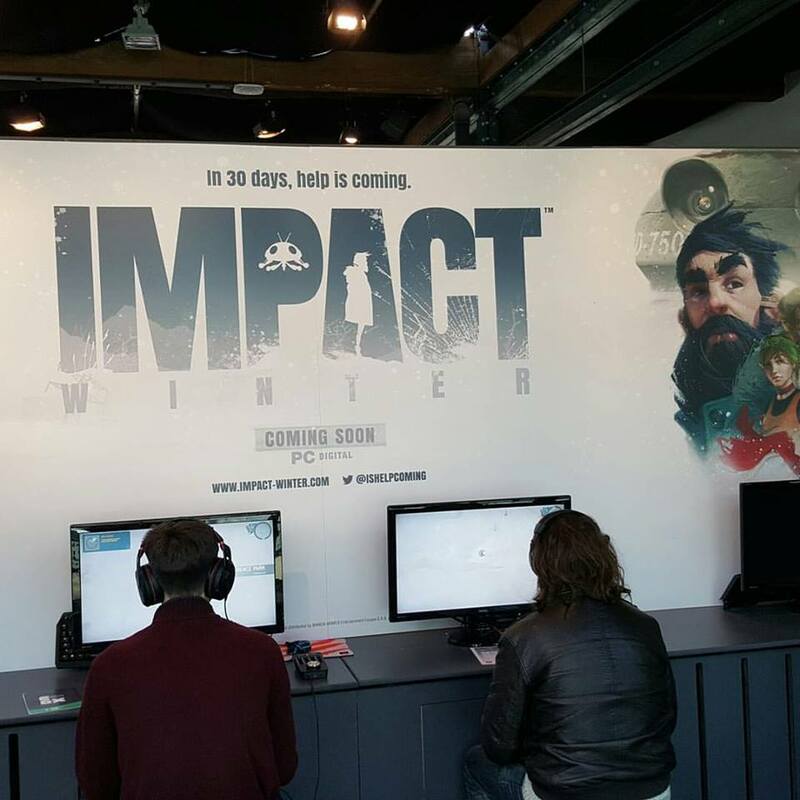 Among other things, we looked at Impact Winter at the EGX and talked to the local developers. After our great german partnerships with Gamestar and AppyGamer last year, we have continued to cultivate these partnerships and entered into new ones this year. In the middle of the year we teamed up with the german ingame network to run premium-quality advertising on our site. When PCGamesN sent us an invitation, we switched our advertising network to promote advertising in English as well. This advertisement is also very subtle an corresponds to our values, everyone hates pop-up advertising and by us they do not exist! We are also in discussion with hardware partners in order to be able to hold greater giveaways in the future and to prepare you for upcoming game-highlights with hardware reviews. 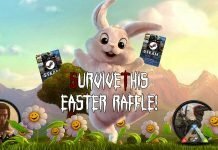 Although our team at Survivethis is very important and our partners contribute to our growth, there is nothing more important than our community! You inspire us to do our best every single day, providing you with news, reviews and guides. 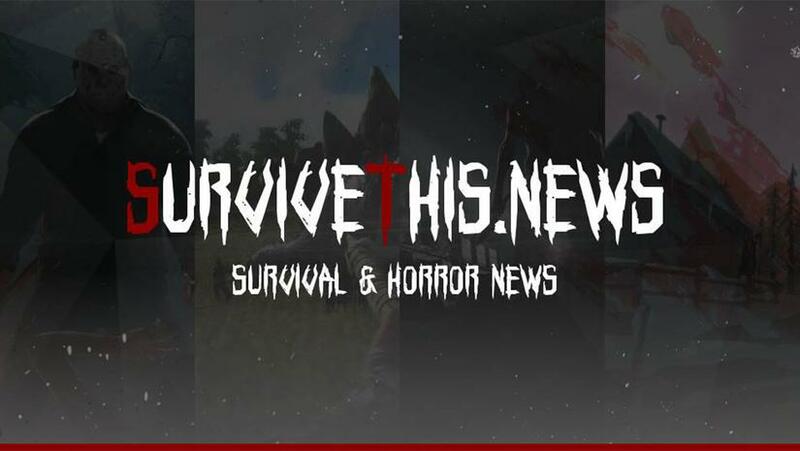 Your comments, feedback and ideas make Survivethis better and better. Thank you to every single one of you! The entire Survivethis.news team wishes you a happy new year and all the best for 2018. “Year’s end is neither an end nor a beginning but a going on, with all the wisdom that experience can instill in us.”- Hal Borland.